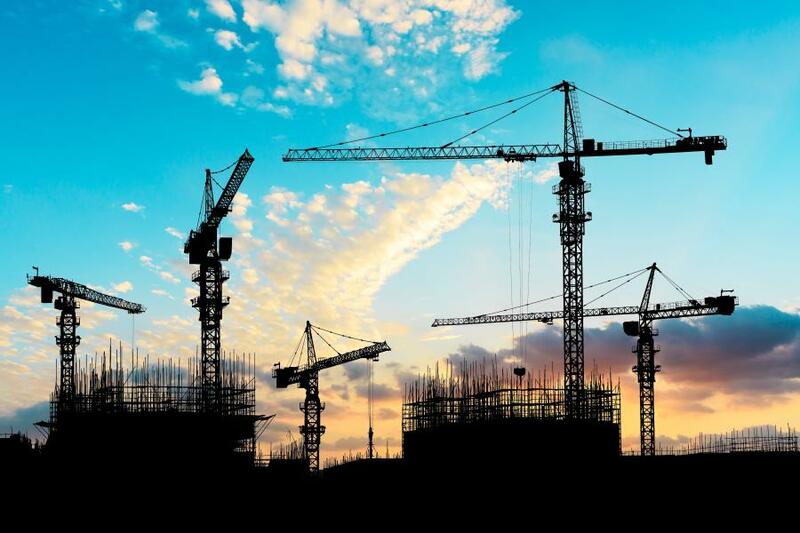 The construction industry made a big impact all over the country in 2017. From high-profile infrastructure to politically-charged projects, innovative equipment to billion-dollar builds, the construction industry made a big impact all over the country in 2017. ConExpo-Con/AGG and IFPE 2017 attendees clearly came to Las Vegas ready to buy as exhibitors said they had enjoyed tremendous sales activity throughout the week. To the long-suffering commuters of Atlanta, the crews working to replace a damaged section of I-85 in just two months must seem like superheroes. On March 30, a roaring blaze broke out during rush hour under an overpass of northbound I-85 at Piedmont Road, resulting in the collapse of the bridge around 7 p.m. In addition, the southbound overpass also was damaged beyond repair. In all, about 350 ft. of highway in each direction needed complete replacement. Crews worked at a swift pace to replace most of Oroville Dam's main spillway with a new spillway designed to handle water well during flood years. Lake Oroville is about 75 mi. north of Sacramento and about 25 mi. southeast of Chico. The dam is the tallest in the United States. The massive main spillway effort is part of a $500 million project to stabilize the main and emergency spillways, so the main dam won't be threatened as it was during a string of drenching storms last winter. Federal officials have granted the easement necessary for construction of the controversial Dakota Access pipeline in North Dakota. The Army Corps of Engineers announced February 8th it had given Dakota Access developers the easement they need to lay an oil pipeline under Lake Oahe on the Missouri River south of Bismarck. The 1.25-mile span is the most contentious segment of the 1,170-mile pipeline route, because a local tribe says the pipeline threatens its drinking water supplies there. Crews have been hard at work in California to create versions of what they believe the structure should be. For the construction companies chosen to undertake the task, the parameters were fairly simple: Build a 30-ft. wall out of solid, reinforced concrete. Sixty-four years to the day the Alaskan Way Viaduct in Seattle opened to traffic, the tunneling machine dubbed “Bertha” emerged into daylight from a 1.7 mi. (2.7 km) drive beneath the city. The crew broke into the 90-ft. (27 m) deep disassembly pit at 11:25 a.m. on April 4, just short of four years after the tunneling work began in July 2013. New York Gov. Andrew Cuomo opened the first span of the newly constructed Tappan Zee Bridge in a ceremony Aug. 24. In his remarks, Cuomo compared the bridge project to the likes of the New York subway system and the George Washington Memorial Bridge, which the government hardly ever pursues, the Times Union reported. The Port of Virginia is making a bold statement to nearly double the size of its already massive marine container facility in Portsmouth. Work began last February on a $320 million expansion that will be done in four separate projects. Completion of the construction should be in early 2019. The goal of the work is to increase the container capacity by 40 percent, or by 1 million container units.